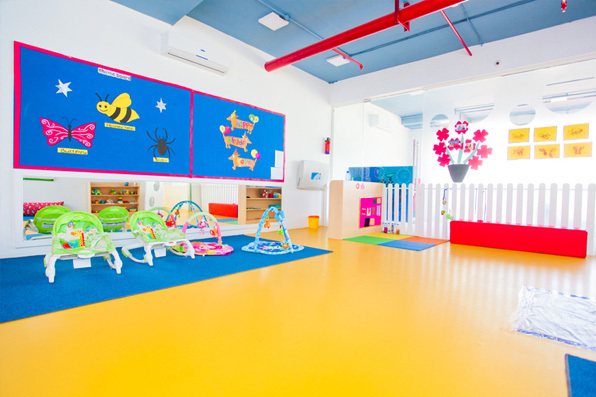 Strategically placed right inside the Bagmane Constellation Business Park, this bright and colourful centre offers parents the ease of dropping off their children on their way to work. Nestled away from the busy and polluted city, the centre is also open to parents working outside the tech park. 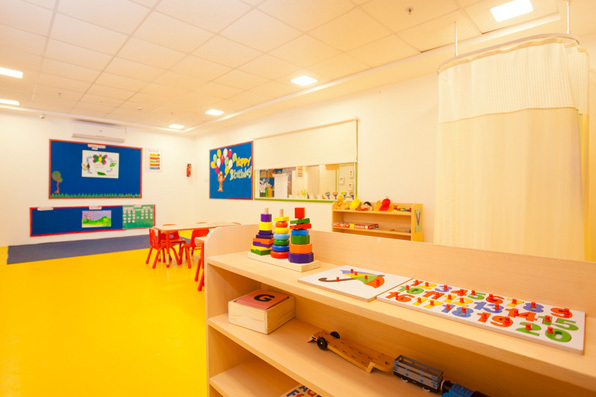 Equipped with safety alarms, emergency exits, sprinkles in each classroom, padded edges and finger guards, the centre’s safety measures are of the highest quality, enabling the parent to feel relaxed and assured that their little one is in the safest of hands. 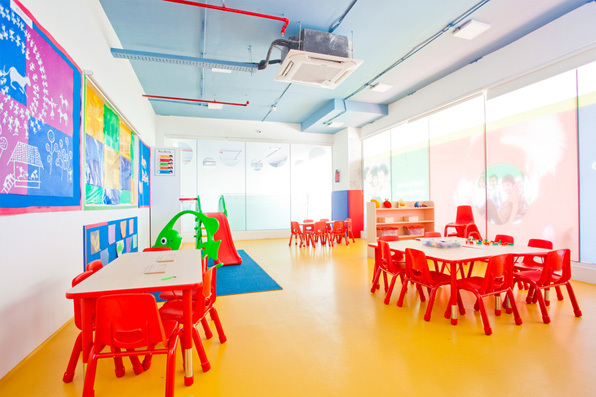 Walk in now, to provide your child with an unforgettable learning experience! Unit No.02, Ground floor, Virgo Block, Bagmane Constellation Business Park Doddanekundi Village, Bangalore. I believe that the most beautiful thing in this world is to see children smile, and the next big thing is to know that you could be the reason behind that smile. 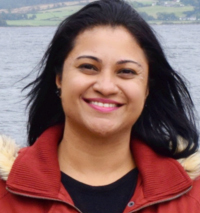 As the Centre Director of the KLAY Centre at Bagmane Constellation, I am here, to offer a place where your child is not only secure and happy but also a place, that contributes to your child's emotional, social and physical development. We at KLAY, strive to reach high levels of excellence with our competent staff, open door policy and our ongoing partnership between parents and teachers. 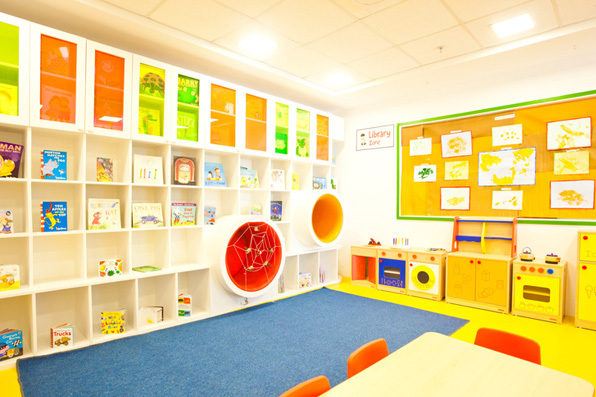 Please visit our centre to know more about us!